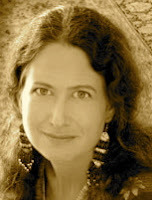 A Year of Being Here: Jane Hirshfield: "Tree"
"Tree" by Jane Hirshfield, from Given Sugar, Given Salt: Poems (HarperCollins, 2001). 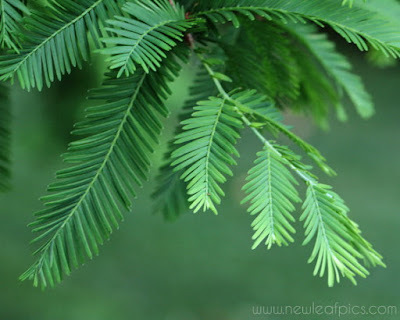 Art credit: Photograph of a redwood leaf by NewLeafPics. That's splendid, thanks for the lovely piece. Reminds me of a tree by our own house, literal and well, less-so.